Trust litigation typically occurs when the terms of a trust are disputed. Unfortunately, even the most detailed trust, especially when they involve families, may need to be disputed; hurt feelings, distrust, frustration, and a million more emotions can cause dispute and may result in trust litigation. When this happens, an attorney experienced in trust litigation can make all the difference. Trust litigation is a specialized and complicated trust service and specific area of the law. 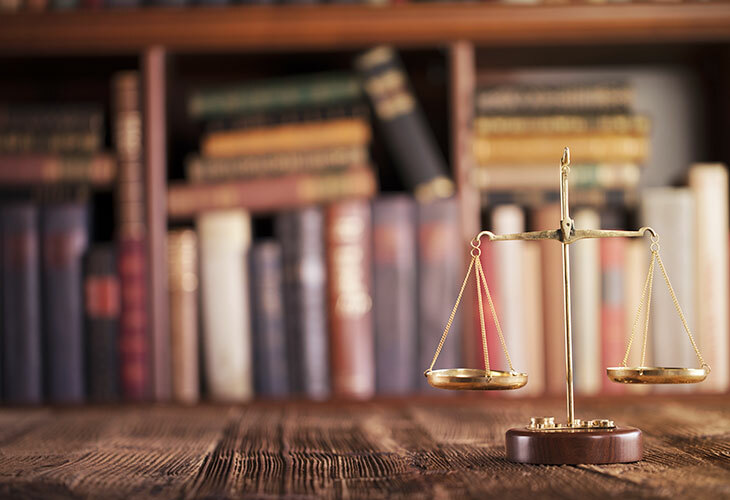 It is very common for trust litigation overlap estate and probate laws and to require multiple petitions and complaints based on separate, but related, claims. For example, one situation may lead to petitions regarding capacity issues, financial elder abuse, undue influence claims, physical elder abuse, creditor’s claims, and probate. A unique and often overlooked trust service is mediation. While aggressive litigation is necessary in some cases (and we are always prepared for that); in many situations, trust disputes can be resolved through mediation. As many trust disputes involve family members, we guide our practices on the notion that in most cases, that parent who recently passed away did not intend for their children to dissolve relationships, hire lawyers, and fight in court. We also know that court action is expensive, slow moving, and has detrimental effects on the health of everyone involved. For these reasons, we utilize mediation whenever possible. That said, if the situation calls for it and we do have to go to court over the trust dispute, we always do so as expeditiously and professionally as possible. In terms of timing, trust trials are not jury trials so they tend to move through the court system faster. The team at Beyer, Pongratz and Rosen are always guided by a code of honor and a code of ethics with all of our trust services; we continually will keep best interest in mind. We will guide you through trust litigation, the options that best meet your needs, and the judicial process. We commit to providing you our best objective and sincere legal opinion throughout each process. Request a Consultation or contact us, directly, at 916-250-1511. We look forward to helping you get started.